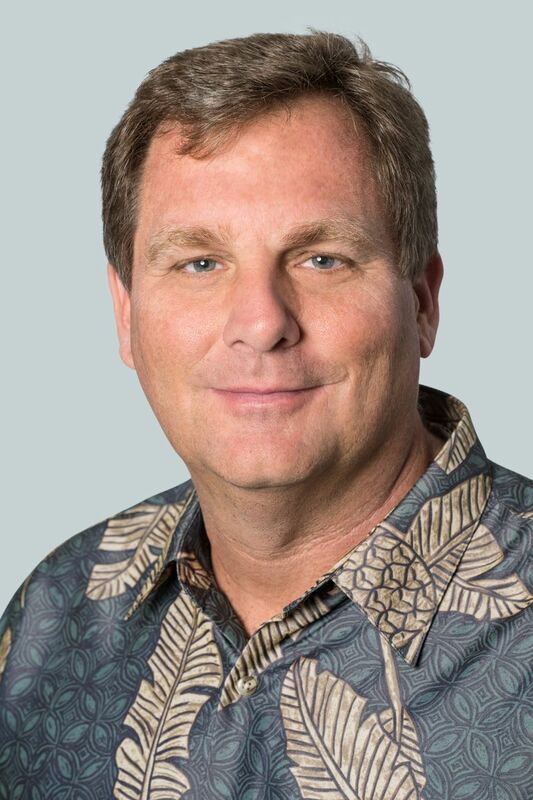 John Jacobi was appointed Senior Vice President – Information Technology (IT) for Hawaiian Airlines in March 2018. He joined Hawaiian in January 2017 as Vice President – IT and has overseen the airline’s IT operations, including technology solutions and customer-facing applications. Jacobi brings more than 30 years of IT management and leadership experience to Hawaiian. He most recently served as an officer at CWB Consulting, LLC, where he led multi-year IT transformations for JetBlue Airways, Southwest Airlines and Bank of Montreal. Previously, he held vice president positions at various companies including Manheim – Cox Corporate, Electronic Data Systems and Delta Air Lines. Jacobi holds a bachelor’s degree in computer science from the University of Georgia, where he served on the Fellowship of Christian Athletes board of directors. He has completed leadership courses at Harvard Business School and MIT Sloan School of Management.